Ashley is the newest addition to our team. She comes to us with over 15 years of experience in the restaurant industry, where she has been instrumental in everything from event planning, design & decor, menu creation and all things operations. 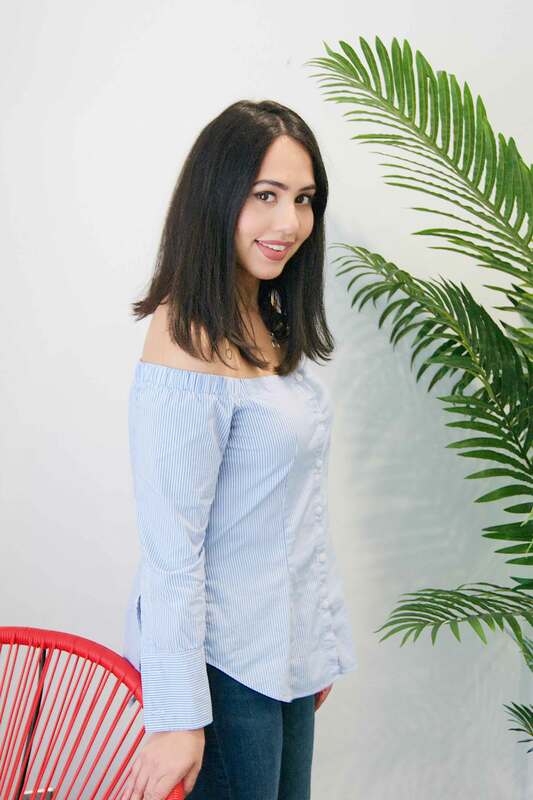 Ashley studied Fashion Arts at Humber College, having a natural talent and keen eye for beautiful things she is always staying on top of market trends. Experienced in the beauty industry, Ashley’s very passionate about helping people look and feel their best. She is currently continuing her studies at UTM in Business Management. Ashley takes organization to a whole new level…we have our very own Marie Kondo in the office. When she’s not colour coordinating her wardrobe, she’s obsessing over her adorable son, Austin!